Diversity is more than just a buzzword. 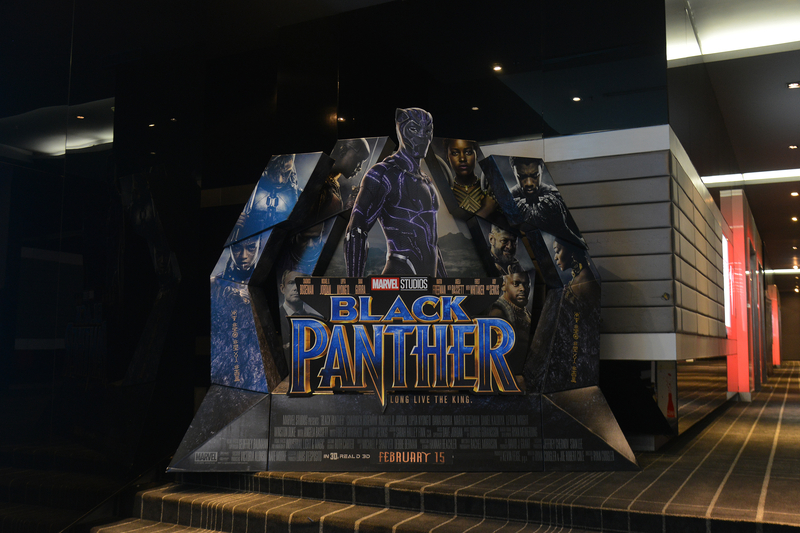 ‘Black Panther’ is opening up a dialogue about representation in media. Featuring a predominantly Black cast, the movie is shattering box office records and giving Black people the superhero movie they deserve. Watching movies that feature actors who look like us affects our mental health, including our self-esteem, more than we might realize . Watch the video to learn more about the science behind the benefits of seeing people who look like you on screen.